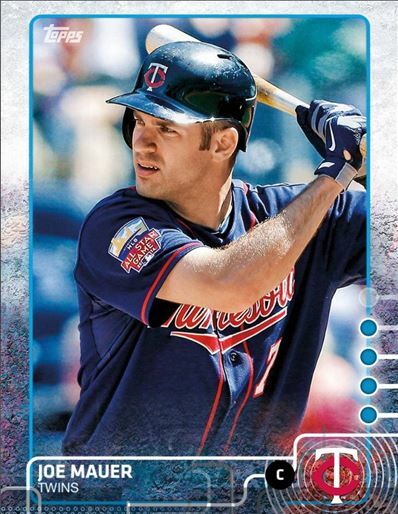 Bunt Tip of the Day: Series 2 Has Finally Arrived! The day is here! There was much rejoicing! If we wore jerseys, we would untuck them and trot around the diamond with a walk off home run trot. Finally, series 2 is here, and with it, many more players for people to chase for their collections and use in contests. Even if you havent gotten very involved in the play portion of bunt this year, having some new faces in packs is never a bad thing. Because many people have not experienced what Series 2 means for Bunt, I put together a few pieces of advice so that we wont get too caught up in the hype to make sound trading decisions. Im sure you are wondering why Bunt doesnt release everyone at once. Well, it has to do with the physical cards that is the source material for the digital, and Topps only releases a portion of the players at the beginning of the season. Therefore, Bunt has to wait for the next series (hence the series 2 title) to add more guys to the game. 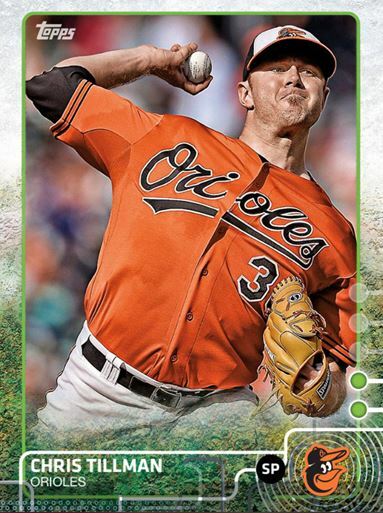 Believe it or not, there is actually a third series (Topps Update) that brings even more cards with it, but it is released too late for Bunt to spend the time to digitize it. Additionally, Series 2 hasnt been released QUITE yet to everyone in the game. VIPs got early access last night, but had to pay quite a few coins just to have a go at the Red, Green and White cards. You might have seen people advertising series 2 on the fan feed, and this is the reason. With every new year, the tendency is to want to get every single card as fast as possible. I would highly advise against this. Instead, I would create a target list of guys that are essential to your collection or your gameplay and find someone who is looking for stuff you have. They will likely add the cards to packs sometime today, but its rare that ONLY Series 2 will be available. So, going and buying a ton of packs is probably not the best strategy, unless you have the coins to burn. Its also a very bad idea to trade away valuable cards for base. Try to keep your trades 1:1 for same color, but you will have to get some Series 2 before that can happen. Since the majority of the big spenders have so much Series 1, making offers that include 5 to 1 base is like throwing a bucket of water at a tidal wave. You dont need 5 more cards that you already have 500 of. 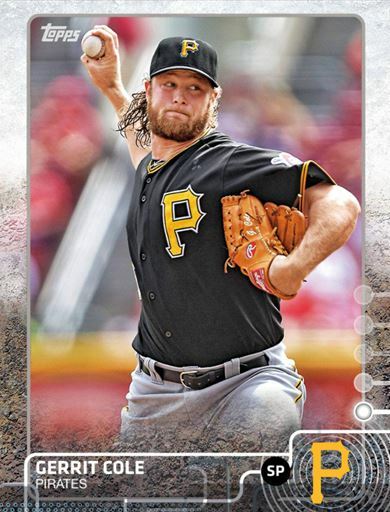 When series 2 was released last year, it had Felix Hernandez, Clayton Kershaw and Madison Bumgarner, as well as a user base that was much more involved with playing along than they are this year. You can imagine the frenzy. This year, its different. Base are more important for getting the awards than for play, so its not as much of a chase – much to my dismay. You will be opening packs from now until October, so you WILL get a lot of these cards EVENTUALLY. Its not like you wont amass a similar collection of what you have now the way you will with series 2. Dont drive yourself crazy. Do not trade away singles from Series 1 to get Series 2. There is no guarantee they will not be needed for some sort of award. Be advised. That being said, I loved when Series 2 hit last year because it was more cards to chase down. I love trading, and by the time Series 1 was stale, Series 2 was a breath of fresh air. I dont think it will be that way this year, but its still fun to get more guys from my favorite team, and more availability to play in the 10k challenge. Its also worth mentioning that TOPPSMIKE has repeatedly said that Contests will come back in a big way, so there is a carrot out there to get some nice cards in your collection. It always has the chance of being a bust, as the feelings of “I am bored with contests” might be toothpaste you cant put back in the tube.